Firangi is an upcoming Bollywood movie. Kapil Sharma and Ishita Dutta will be playing the lead role in the movie. 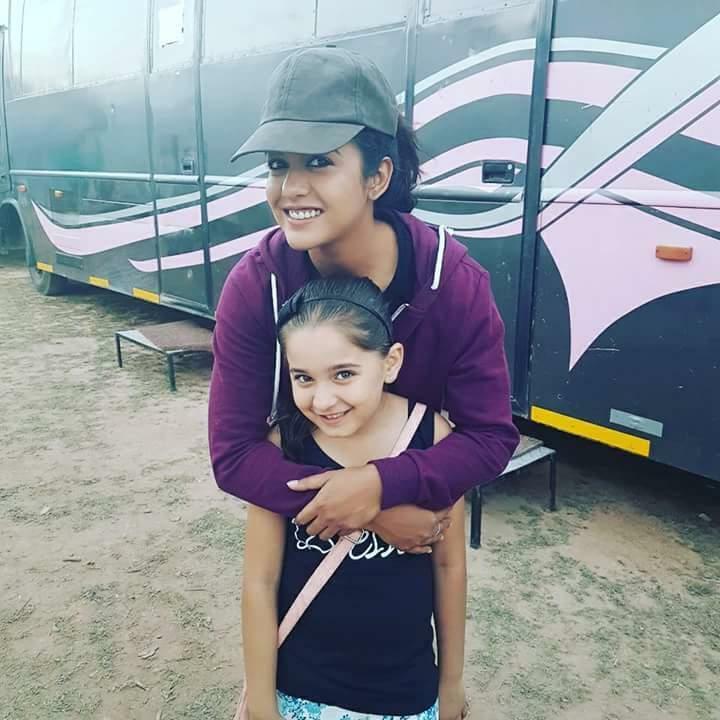 Firangi Movie is directed by Rajeev Dhingra. Earlier Ishita Dutta also worked in the movie Drishyam with Ajay Devgan. 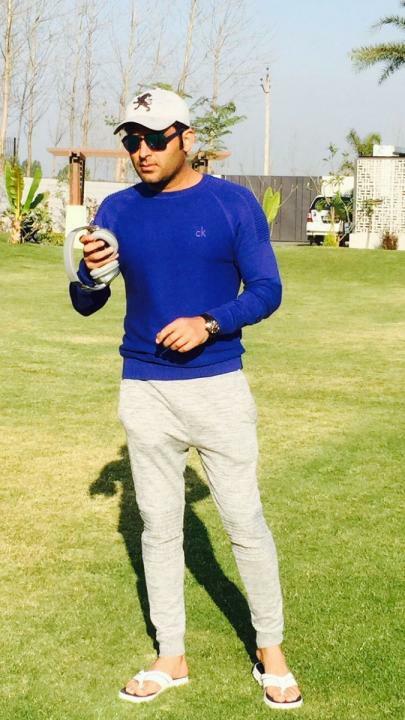 Apart from the lead role Kapil Sharma is also a co-producer of the film. This is the second film of comedian Kapil Sharma. His debut movie in Bollywood is‘Kis Kisko Pyaar Karoon’ which is directed by director Abbas-Mustan. 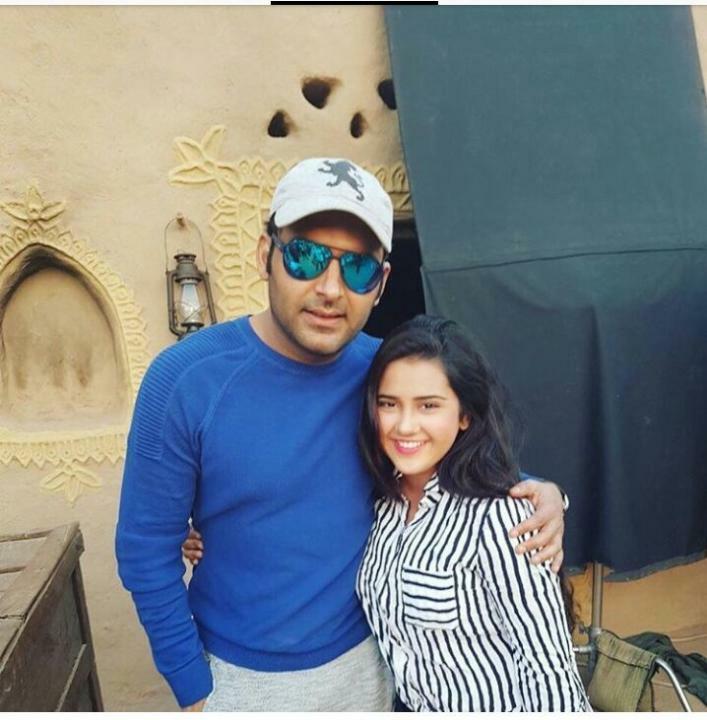 As shown in the trailer Kapil and Ishita will play the role of Villagers in the film. Later Kapil falls in love with that village girl. Monica Gill is also in the movie who is playing the role of foreigner girl. The film will release on 24 November 2017. Firangi is Comedy Drama movie. The trailer of the movie is out now. The movie is scheduled to be released on 24 November 2017 in theaters. Here is the pic of the poster of the movie and shooting. 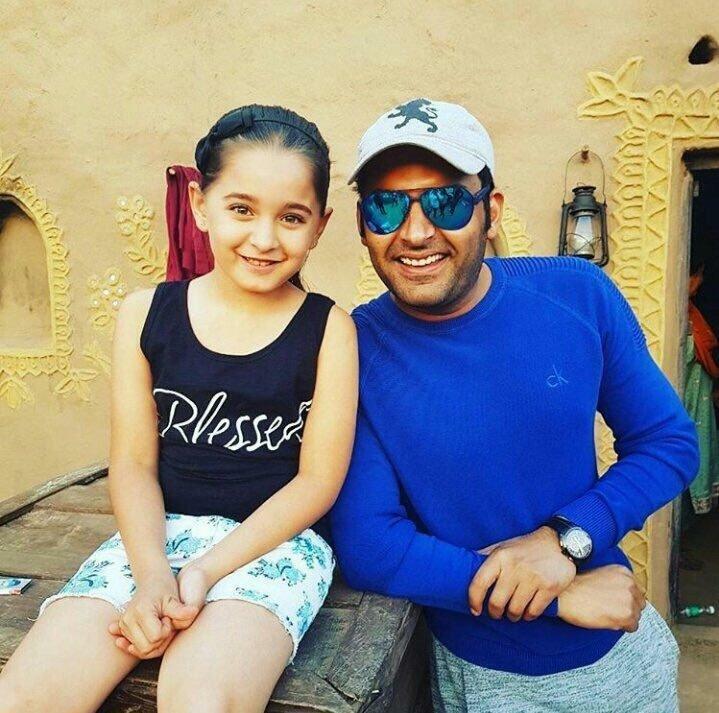 This is the Kapil Sharma’s Firangi Movie Trailer, Release Date and Star Cast. Keep looking in our site for more updates and do not forget to share it with your friends.